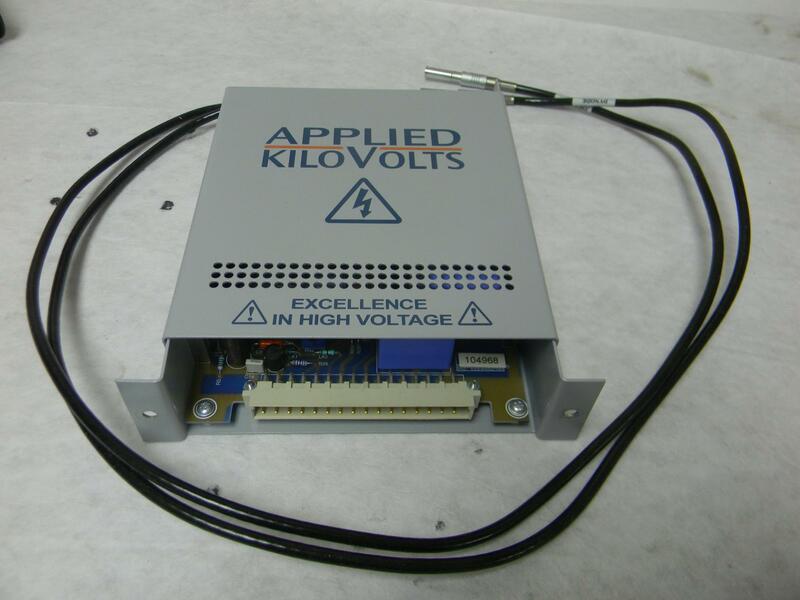 Applied KiloVolts MS009MZZ070 Input 24V 1.2A Power Supply . New Life Scientific, Inc. This is a used power supply in good working condition; removed from a Mass Spectrometry.